Professor Sir Ivor Crewe is the Master of University College, Oxford and President Elect of the Academy of Social Sciences. 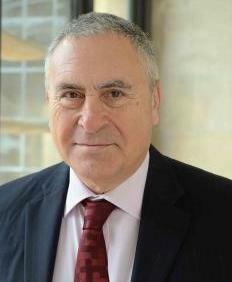 He was previously Vice-Chancellor of the University of Essex and Professor in the Department of Government. He is currently completing an ESRC-funded project (with Professor Anthony King of the University of Essex) on major domestic policy failures incurred by UK governments from 1980 to 2010.